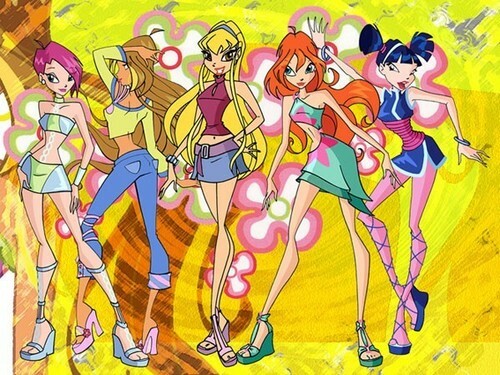 i just love winx club . winx club rocks!!!!!!!!!!!!!!!!!!!!!!! I dont like musa's dress cuz.....its short sorry musa. I love them all. More Flora, Aisha and Bloom. Bloom is awesome.